The Winelands is a popular destination for anyone who likes food, wine and top-tier leisure activities. 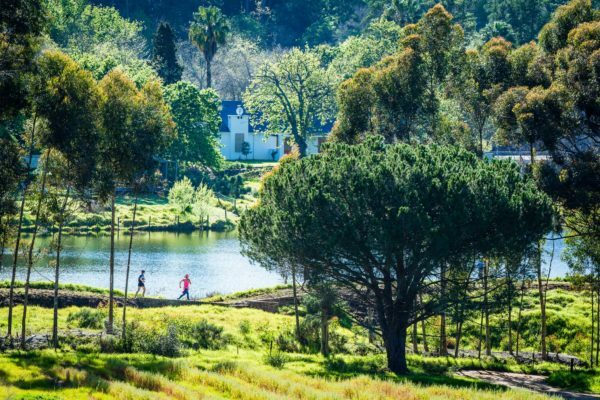 Celebrate Pinotage Day at the very first home of the famous varietal, embrace the great outdoors as you shake off the week at the Klapmuts Cup trail run, grab a crafty beverage at the Stellenbosch Craft Beer Fest or laugh your cares away as you put your feet up and relax on the Werf lawn while enjoying a comedy show by one of SA’s biggest comedy acts. Falke Trail Run Series presents the annual Klapmuts Cup trail run. The Klapmutskop Trail Network Run, presented by FALKE, will be held at Dirtopia Trail Centre on Delvera farm near Stellenbosch this Sunday, 14 October 2018. This marks the second last race in the fun trail run series and offers access to one of the oldest and most iconic trail networks in the Cape, offering picturesque views from Klapmutskop. 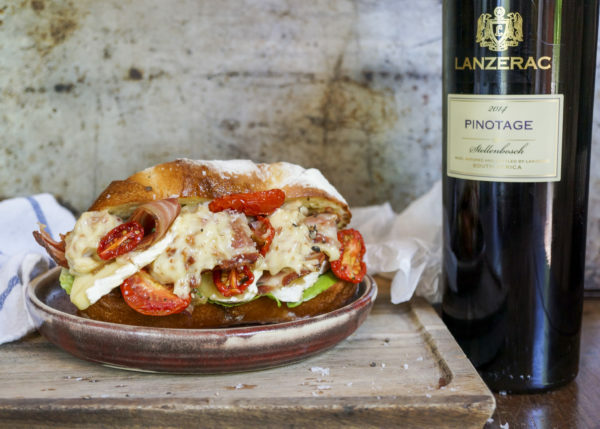 International Pinotage Day is this weekend and what better way to pay homage to South Africa’s unique grape varietal than at the home of the world’s first Pinotage – Lanzerac Wine Estate in Stellenbosch. Join in the fun and festivities on Saturday, 14 October, for an unforgettable Pinotage Dayexperience where live music, superb wines and a Pinotage-inspired menu hold the promise of a perfect day out for all Pinotage devotees. This summer, put your feet up on the Werf lawn at Spier, with wine in hand and a picnic basket under the stars – and enjoy an hour-long comedy show presented by one of South Africa’s most instantly recognisable stand-up comedians, Kurt Schoonraad. 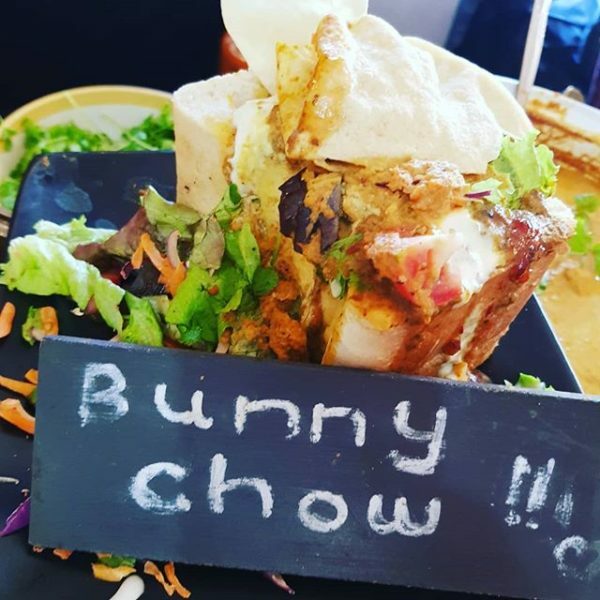 One of South Africa’s most instantly recognisable stand-up comedians, Schoonraad’s upbringing in Mitchell’s Plain, one of South Africa’s largest townships, was highly influential in developing his earthy sense of humour and comedic style. Schoonraad has hosted game shows, appeared in “Comedy Central presents Kurt Schoonraad” and various big screen productions, including the international award-winning South African movie Skeem. 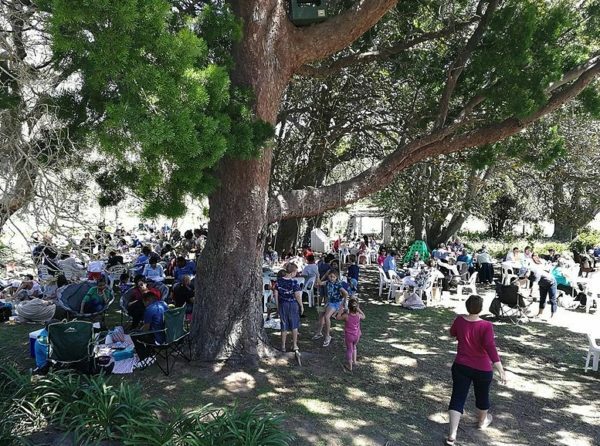 Eat, drink and be merry – Abe Landsberg & Friends are back with a bang this season and will be entertaining yo0u with live music under the trees. Stellenbosch Craft Beer Festival – Oktoberfest Edition 13 October 2018. The Stellenbosch Craft Beer Festival is a bi-annual event which comprises of the best local micro breweries, food trucks and local talent, and brings a true Oktoberfest to the Cape Winelands. Bring your friends and family, a picnic blanket or camping chair and come relax with a artisanal craft beverage. Good food, delicious drinks, lively tunes and brilliant company – at ROOT44 they know South Africans enjoy nothing more. That’s precisely why they’ve created the perfect all-weather setting where you, friends and family can come together rain or shine. A market with a difference: housed in sturdy, super cosy marquees (which means rain is never an issue), and surrounded by gorgeous vineyards and trees, on offer is funky live entertainment, craft and homeware stalls perfect for leisurely browsing, and an awesome selection of edible and drinkable treats.